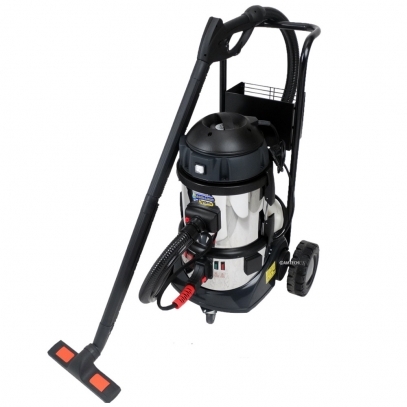 At Amtech UK we supply a range of commercial steam cleaners to contact cleaners or facilities management companies. 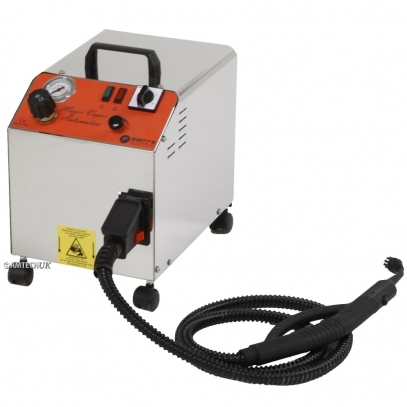 Steam cleaners are the ideal machines for degreasing, defrosting, cleaning and sanitizing of a wide range of surfaces and equipment. 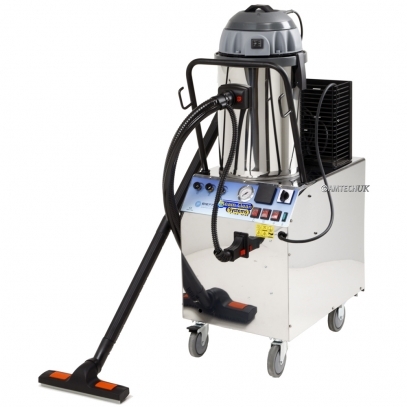 Commercial Steam Cleaners can be used not just in the home but also in commercial environments like hospitals, factories, motor garages, restaurant kitchens and hotels. 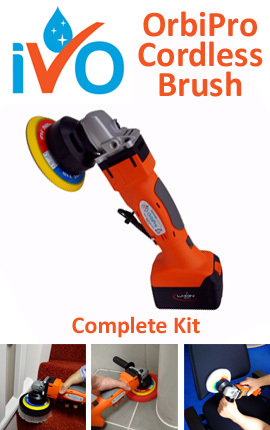 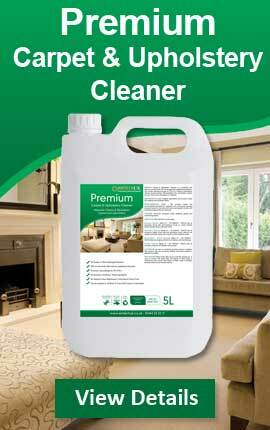 All our steam cleaners carry a 12 months parts and labour guarantee.